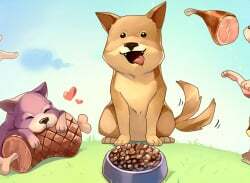 Stretch out cute doggos to their food! 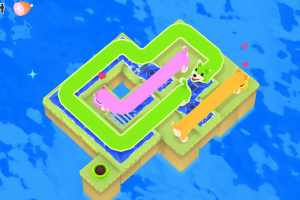 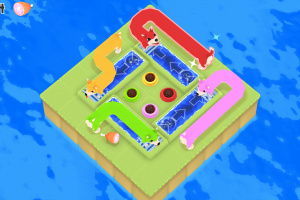 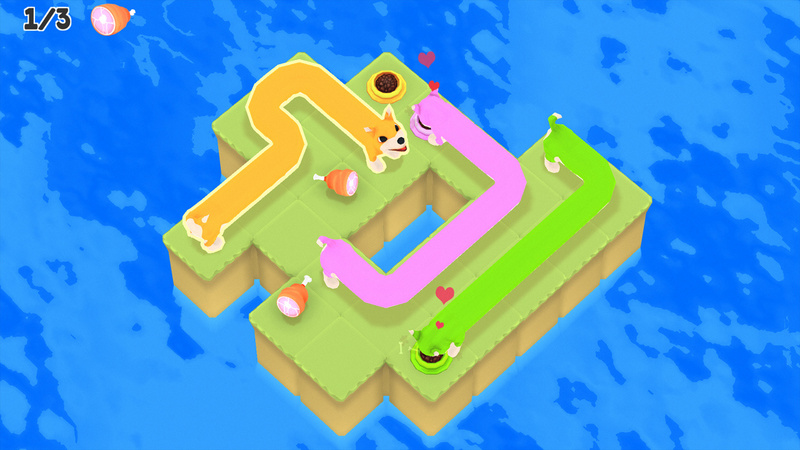 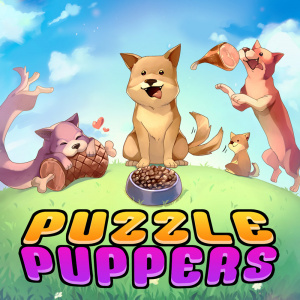 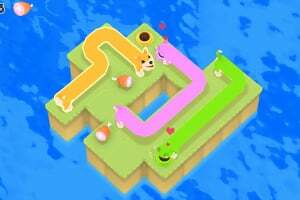 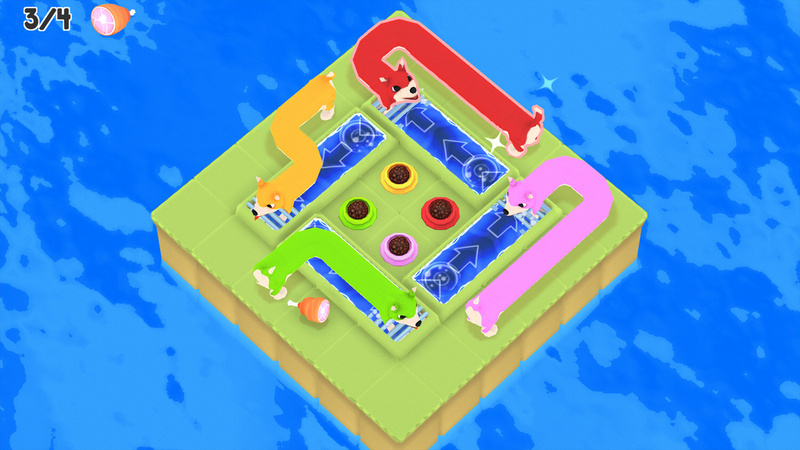 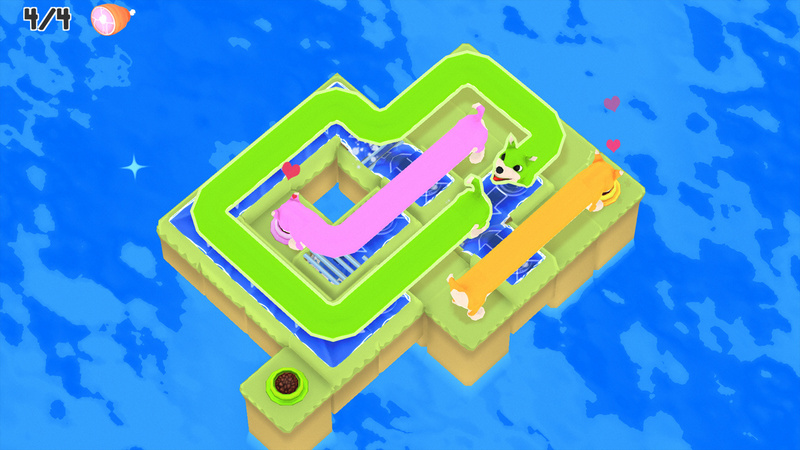 Deceptively simple mechanics, progressively trickier puzzles. 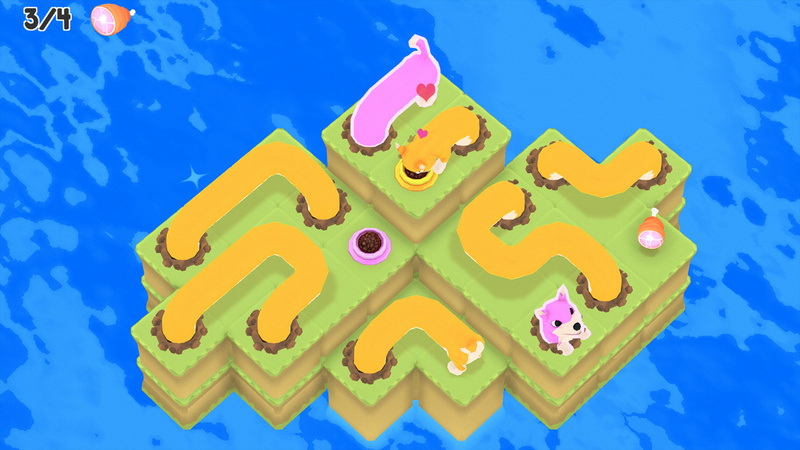 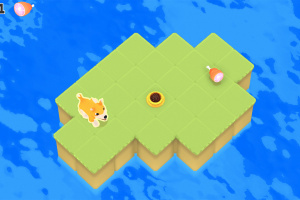 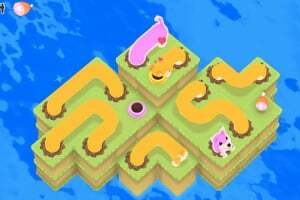 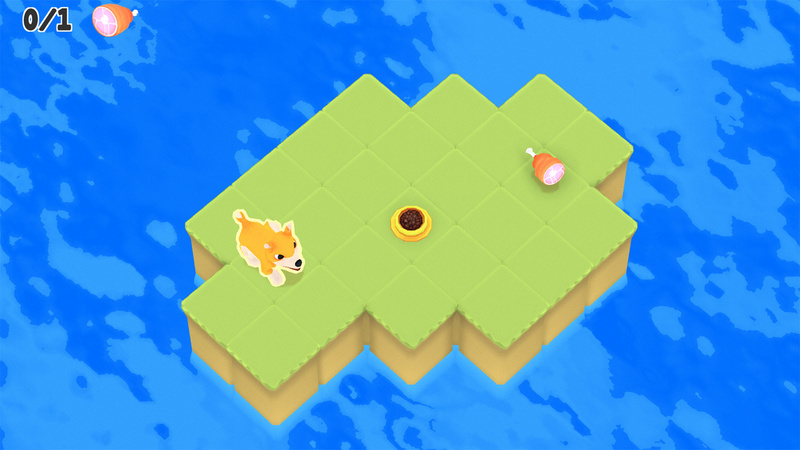 Holes - like portals that teleport the dog elsewhere in the level.